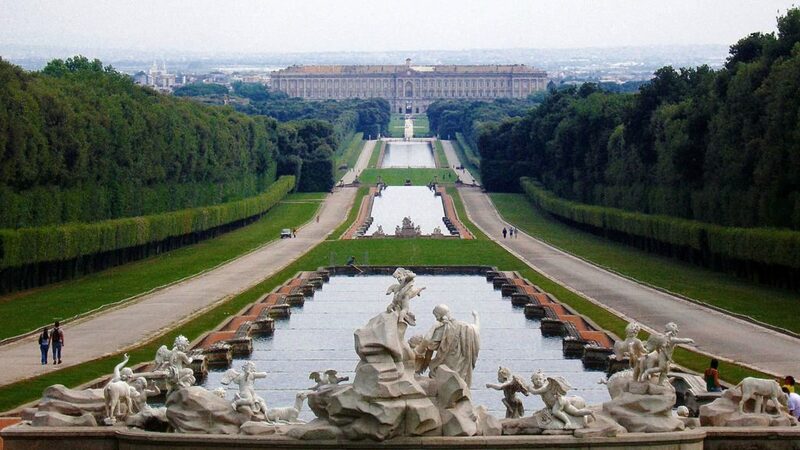 The Royal Palace of Caserta! 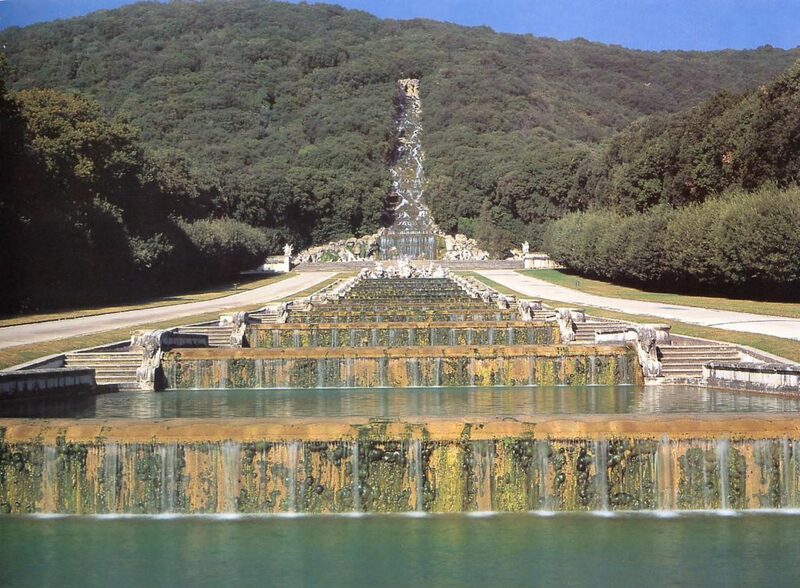 Every year millions of tourists visit La Reggia di Caserta! 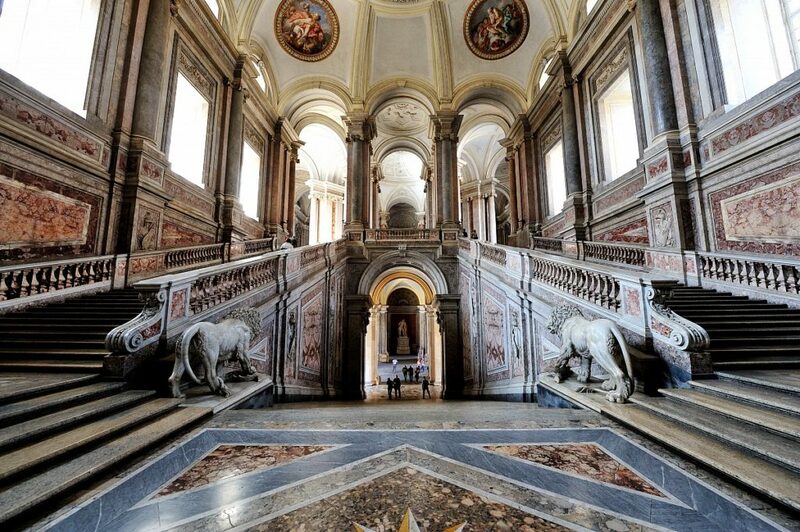 Have PRIORITY entrance with our skip the line voucher! 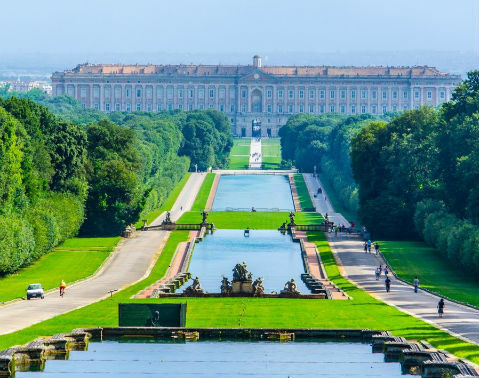 Spend the day surrounded by opulence with a full-day entrance ticket to the Royal Palace of Caserta, north of Naples, and wander the rooms of the baroque palace before taking a break in the vast gardens and parks. 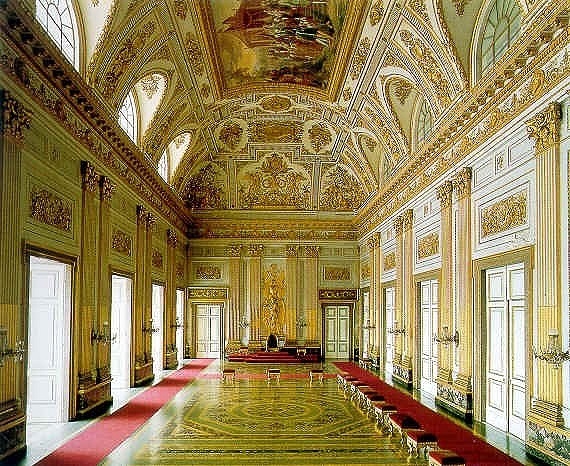 Marvel at the broad sweep of its design in rooms such as the Throne Room and Grand Staircase. 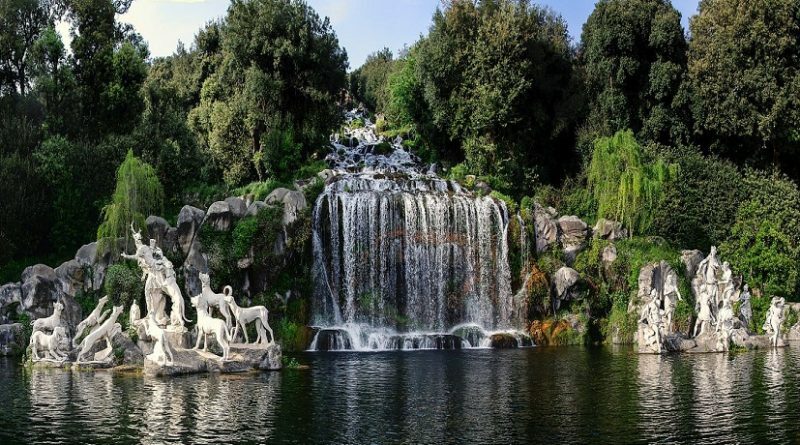 See stunning water features in the extensive gardens, including the Diana and Actaeon Fountain at the foot of the Grand Cascade. ATTENTION! 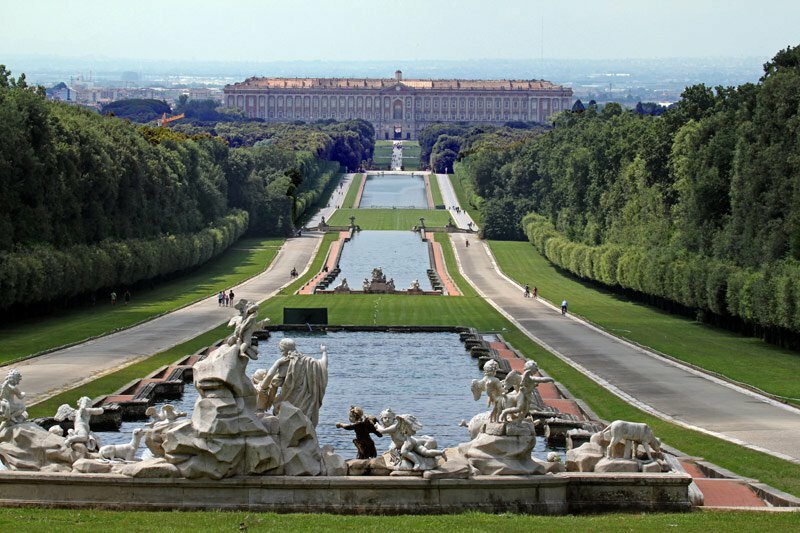 THE ENTRANCE TO ROYAL PALACE OF CASERTA IS FREE FOR CITIZEN UNDER 18 YEARS OLD. IF YOU ARE FROM 18 TO 25 YEARS OLD ( NOT COMPLETED) PLEASE CHOOSE REDUCED TIPOLOGY! 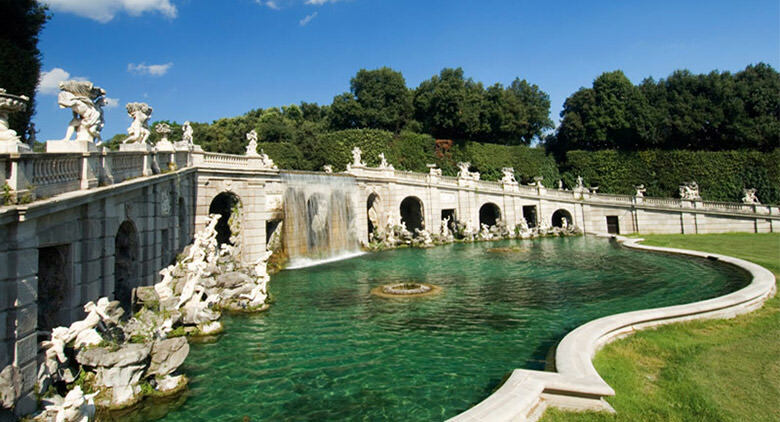 Last entrance at 7:00 p.m.
On January 08:30 a.m. - 4:00 p.m. / Last entrance 3:00 p.m.
On February 08:30 a.m. - 4:30 p.m. / Last entrance 3:30 p.m.
On March 08:30 a.m. - 5:00 p.m. / Last entrance 4:00 p.m.
From April to September 08:30 a.m. - 7:00 p.m. / Last entrance at 6:00 p.m.
On October 08:30 a.m. - 5:30 p.m. / Last entrance 4:30 p.m.
On November 08:30 a.m. - 3:30 p.m. / Last entrance 2:30 p.m.
On January 08:30 a.m. - 3:00 p.m. / Last entrance 2:00 p.m.
On February 08:30 a.m. - 3:30 p.m. / Last entrance 2:30 p.m.
On March 08:30 a.m. - 4:00 p.m. / Last entrance 3:00 p.m.
From April to September 08:30 a.m. - 6:00 p.m. / Last entrance at 5:00 p.m.
On October 08:30 a.m. - 5:00 p.m. / Last entrance 4:00 p.m.
On November 08:30 a.m. - 3:00 p.m. / Last entrance 2:00 p.m.